Running shoes with internal midfoot support for an unrestricted stride. Leave the scissors in the drawer. 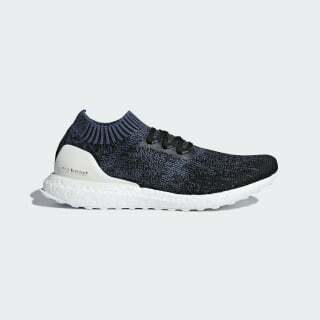 Inspired by runners who cut off the cages of their shoes, adidas created a simplified design that gives you a feeling of free and unrestricted movement. 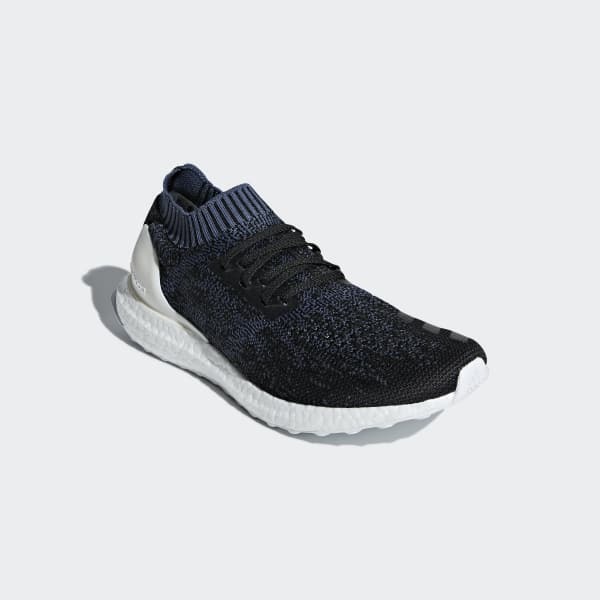 They have an internally reinforced knit upper for a supportive fit.